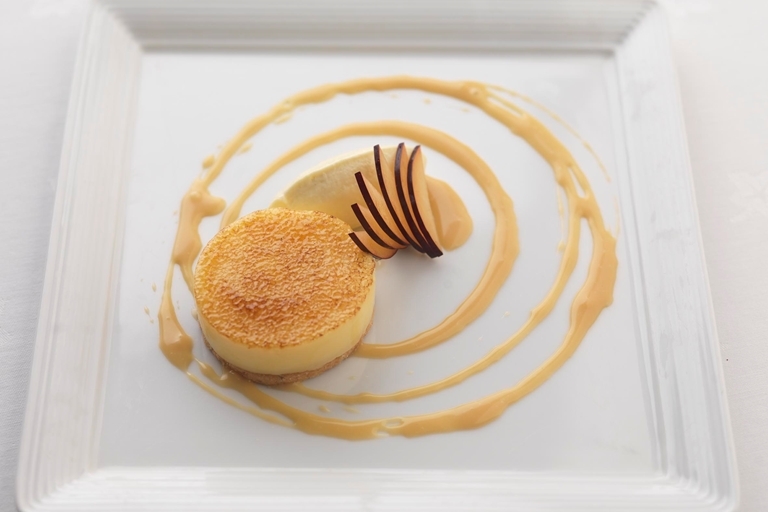 This lemon parfait recipe from Marcello Tully consists of a tangy lemon custard cooked to silky smoothness in a bain-marie and served in superb style. There’s a lot going on in this lemon parfait, though none of it is complicated and the components are good-to-know recipes that can be put together with other ideas on other occasions. Of course, if good plums aren’t available or in season, you can replace them with a different fruit.